This Austin studio also offers tooth gems and cosmetic tattooing. AUSTIN, Texas — Keep Austin weird ... am I right? Listen up, ladies and gents! If you're wanting to try a new look this year, say no more. 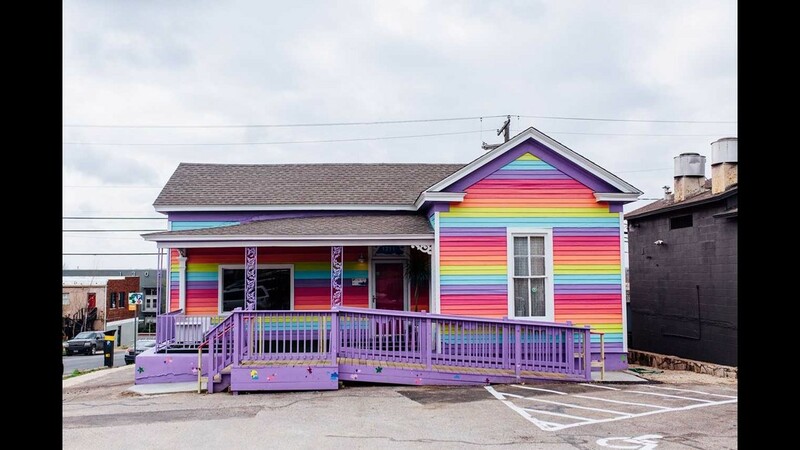 This unique Austin nail studio is serving up the freshest manicures and the most interesting services, including armpit dyeing. 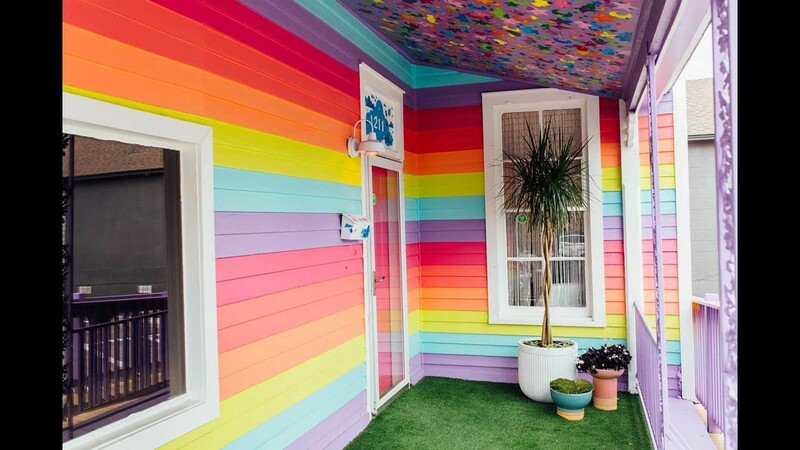 Complete with a rainbow paint job and bathroom disco ball, this studio is a perfect Austin gem filled with talented nail techs. The owners told KVUE they wanted to create a studio that is LGBTQIA friendly and has a comfortable environment for customers. "We are a feminist forward intersectional nail salon with a focus on art. 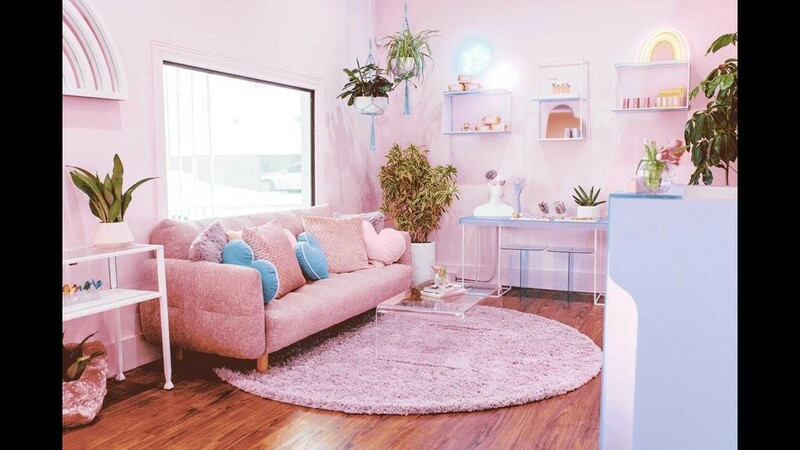 We started Cute because it felt right," the owners said. "We wanted to create a space where people could feel comfortable and safe with whatever their personal definition of beauty was. We think that every man and every woman is a star." Tooth gems: You can get a semi-permanent jewel attached to your tooth with anything from Swarovski crystals to diamond dolphins! Cosmetic tattoos: Ever wanted a hint of freckles, a perfect beauty mark or permanent eyeliner? This studio has you covered. All about the lashes: Give your lashes a boost with their lash lifts, tints and extensions to make your eyes really pop. Microblading: If you've always wished to have fuller brows, this studio can make your dreams come true with microblading. Waxing: Get waxed in different designs with their all-gender waxing options. Armpit dyeing: We can't end this list without mentioning their armpit specialty. 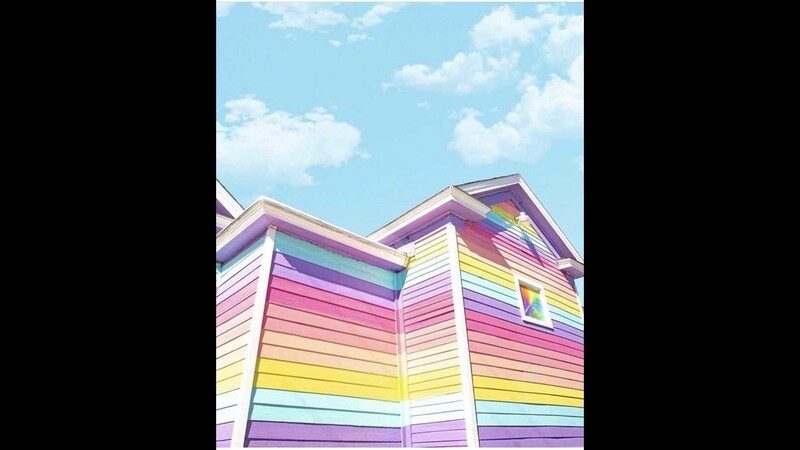 You can get your armpits dyed any color as well – even a rainbow! In addition to these services, Cute Nail Studio also sells colorful T-shirts, pins, toys and more. 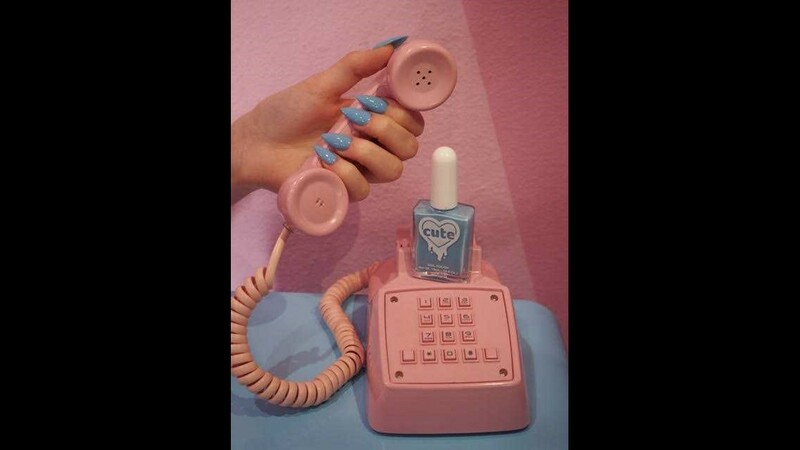 Cute Nail Studio is located at 1211 East Seventh St. To book an appointment or for more information, click here.